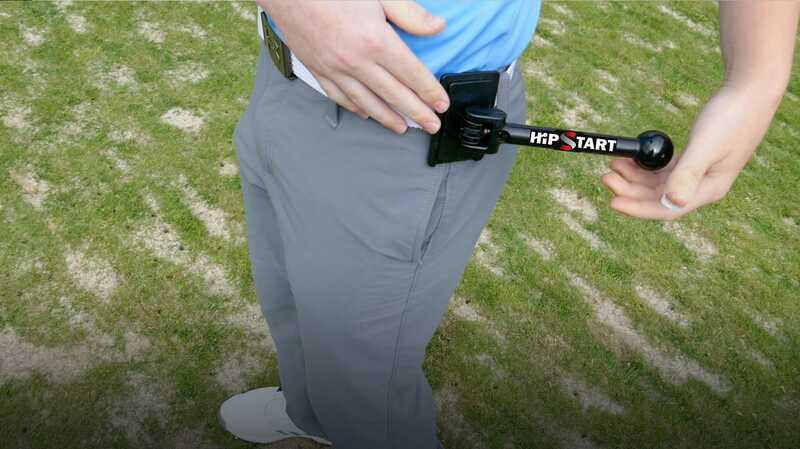 Designed for sports that require the drive of the hips. 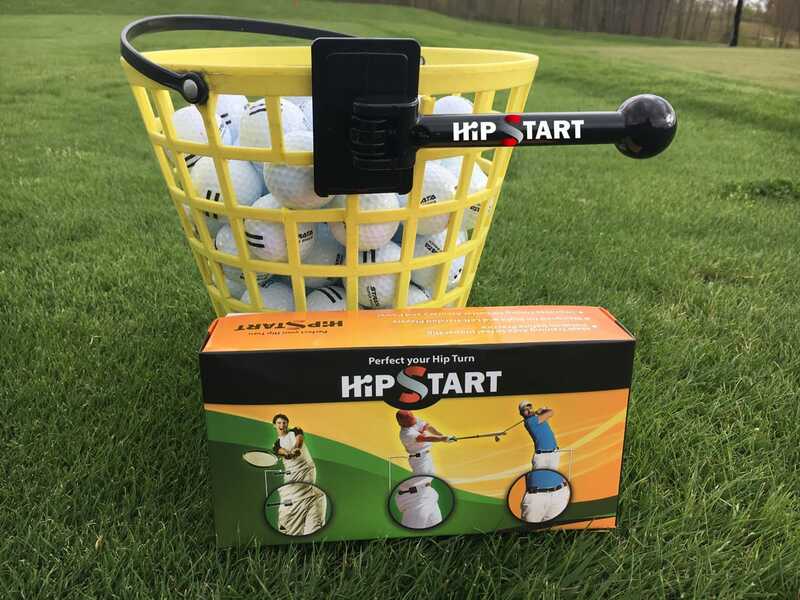 HipStart increases velocity, but also improves efficiency by training the body to transfer power beginning with proper weight shift and utilizing the more powerful hip muscles. 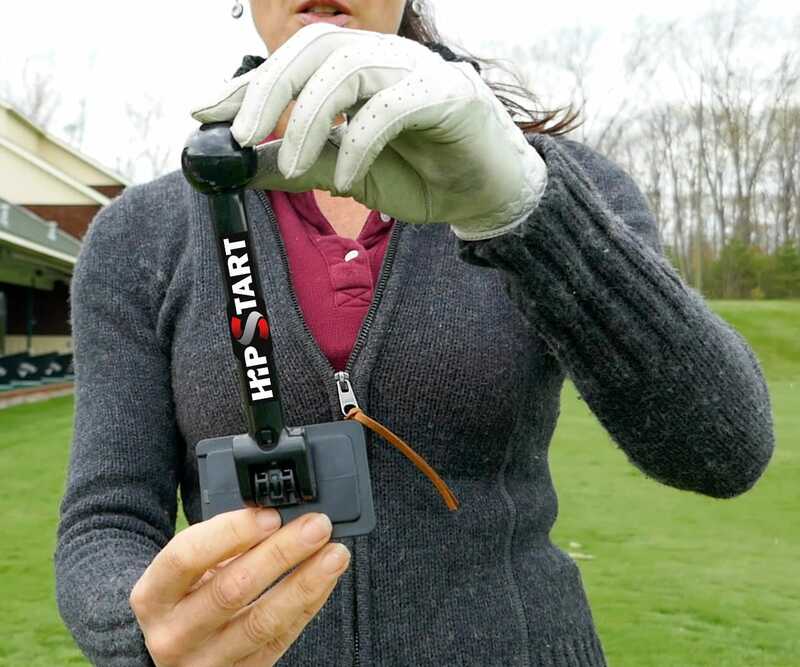 By enabling the hips to move before the upper body, the player leverages the kinematic sequence. 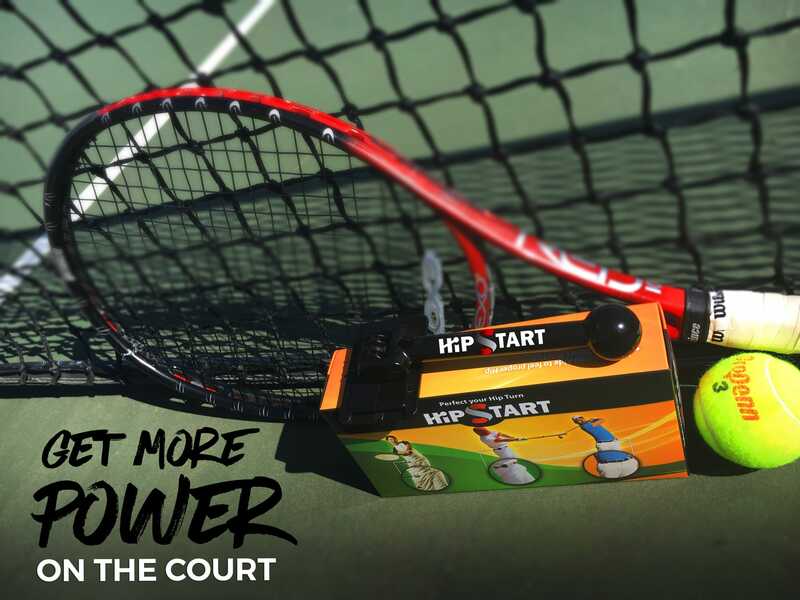 Train the power to feel the power with the HipStart.